Australia’s banking regulator has said it wants the big four banks to hold more capital – a reform that it expects to have a minimal effect on home loan interest rates. 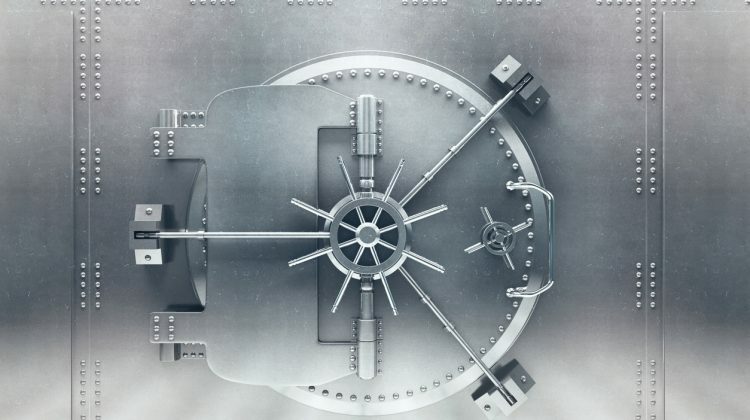 APRA has proposed that ANZ, Commonwealth Bank, NAB and Westpac increase their total capital requirements by four to five percentage points of risk-weighted assets – in other words, hold on to more money. That would force the major banks to lift their total capital requirements from 14.5 per cent to between 18.5 and 19.5 per cent. It is also possible that “a small number” of other lenders may be required to maintain additional total capital, depending on the outcome of resolution planning. 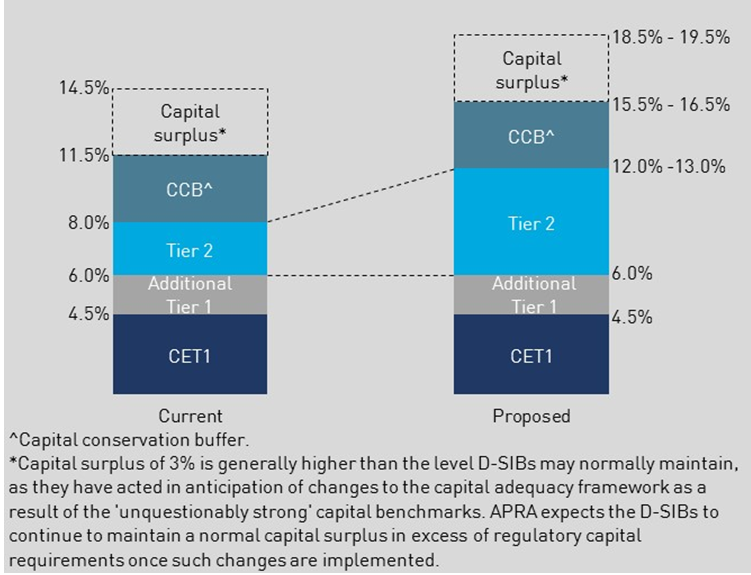 APRA has forecast that “the bulk” of additional capital raised will be easier-to-acquire Tier 2 capital rather than harder-to-acquire Tier 1 capital. APRA said the aim of the proposed changes was to ensure lenders have sufficient financial resources “to support orderly resolution in the highly unlikely event of failure”. Under APRA’s plan, lenders will be notified of any required changes from 2019, with the increased requirements scheduled to take full effect from 2023. Chairman Wayne Byres said that while Australia’s banking system has become more resilient over the past decade, the possibility of a bank failure cannot be discounted. “Therefore, in addition to strengthening the resilience of the financial system, it is prudent to plan for the unlikely event of failure,” he said.